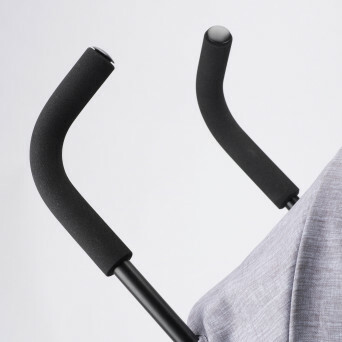 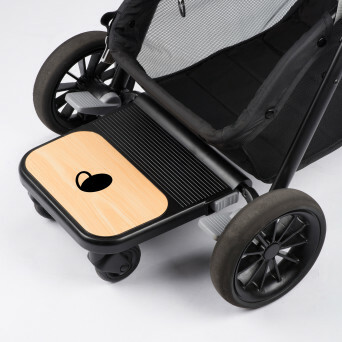 Sibby Travel System features a ride-along board for siblings, sleek cruising tires, and a quick lift to fold design. 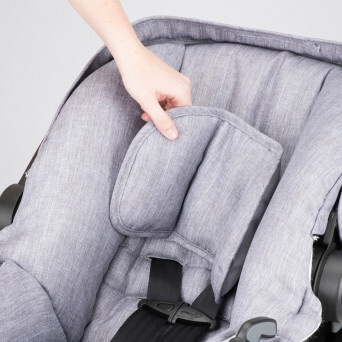 Created with your whole family's comfort in mind. 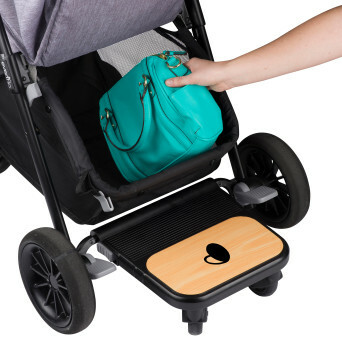 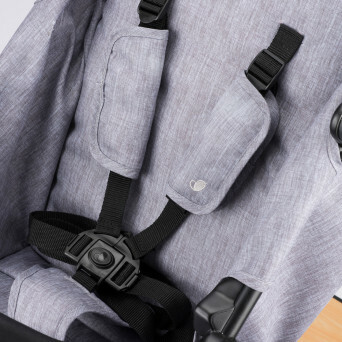 The Sibby travel system offers a unique ride-along board, that allows two children to use the stroller at the same time. 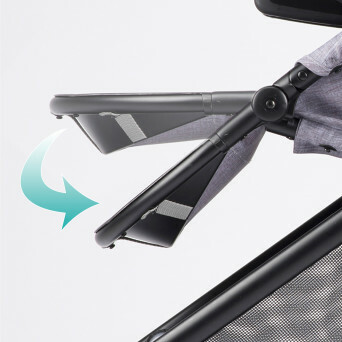 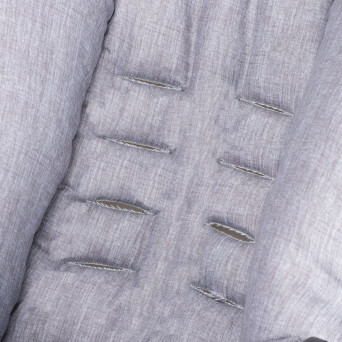 The ride-along board connects easily and folds away when not in use. 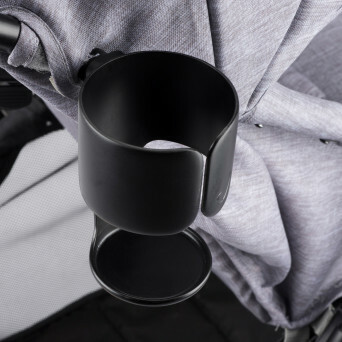 The lift-to-fold design minimizes the Sibby's overall size so it can comfortably fit any vehicle. 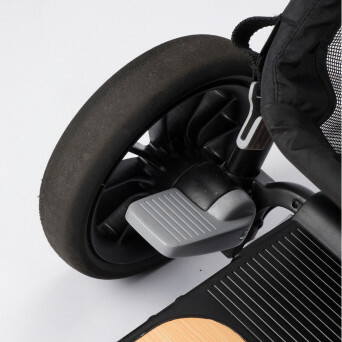 Sleek cruiser tires and oversized rear wheels that make the Sibby travel system easy-to-maneuver. 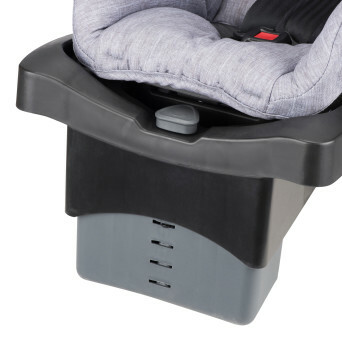 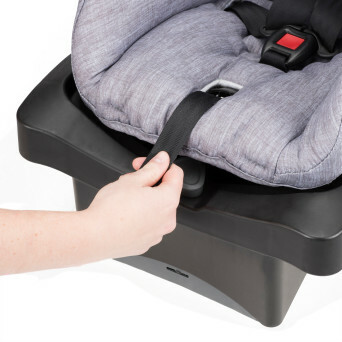 Includes Sibby stroller, easy-to-carry LiteMax infant car seat, and a stay-in-car convenience base.